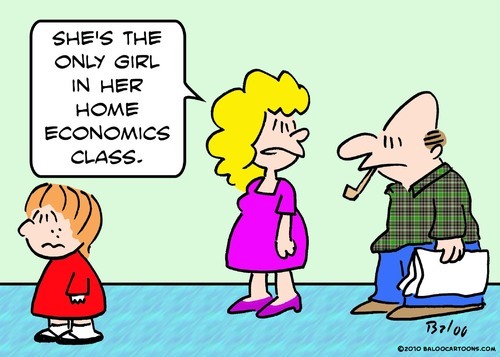 Just how tough is economics to understand anyway? Lobby these centers of incentive power to pass our bill Now! !